Our Filipino artisans draw inspiration from fabric trends in the fashion industry in creating these fabulous feathered creations. 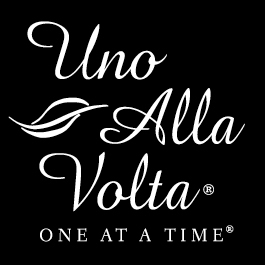 Each is cast from molds made from original sculptures, then painstakingly hand painted and finished, uno alla volta. Set of three, approximately 10'' long.